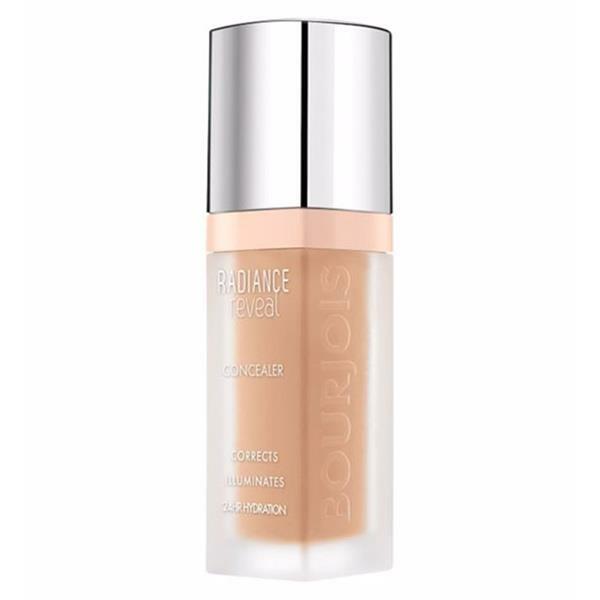 Bourjois Radiance Reveal Concealer is perfect for covering those dark circles and puffiness underneath the eyes leaving the area hydrated for up to 24 hours. The hyaluronic acid and Mont Blanc glacier water smooths fine lines. 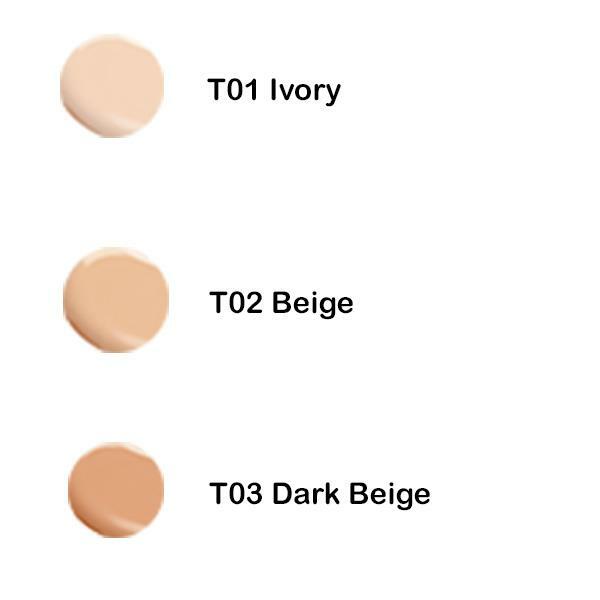 This concealer can also be used as a highlighter.